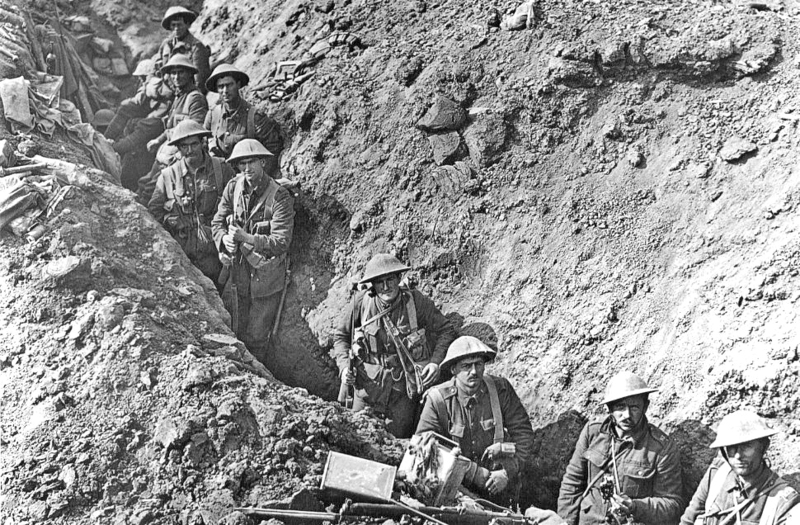 One of a series of lectures commemorating the 100th anniversary of World War I – local historian Andrew Miller highlights the year of 1916-1917. 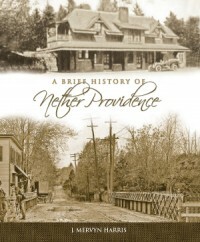 The lecture, sponsored by DCLS and the Nether Providence Historical Society is free and open to the public. Please call to register: 610-566-9331.
ps – Sorry, all! Meant to post the link to the Library’s site. It’s Saturday, November 8th at 2:00. Hope to see you there! Oops, sorry! It’s Saturday, November 8th at 2:00. Please share the date and time. Oops! It’s Saturday, November 8th at 2:00.